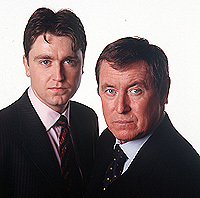 Seen several times in Midsomer Murders. 'Avengerland' locations seen in the Cult T.V. series 'The Avengers'. Some of these locations have also been used in Midsomer Murders. This Midsomer Murders site is owned by Joan Street.